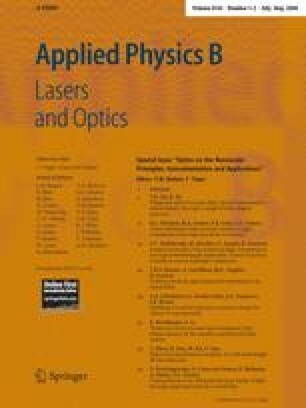 We have investigated the light scattering properties of smooth and roughened nanoshells with dipolar and quadrupolar plasmon resonances tuned to 830 nm. In the dipole resonant case small but measurable variations in the angle dependent light scattering (ADLS) due to the introduction of surface roughness are observed. In the quadrupole case, the distinctive side lobe scattering characteristic of quadrupolar emission is strongly quenched for roughened nanoshells.